David A. Leib, PhD, has been named the Chair of the Department of Microbiology and Immunology at Dartmouth’s Geisel School of Medicine. 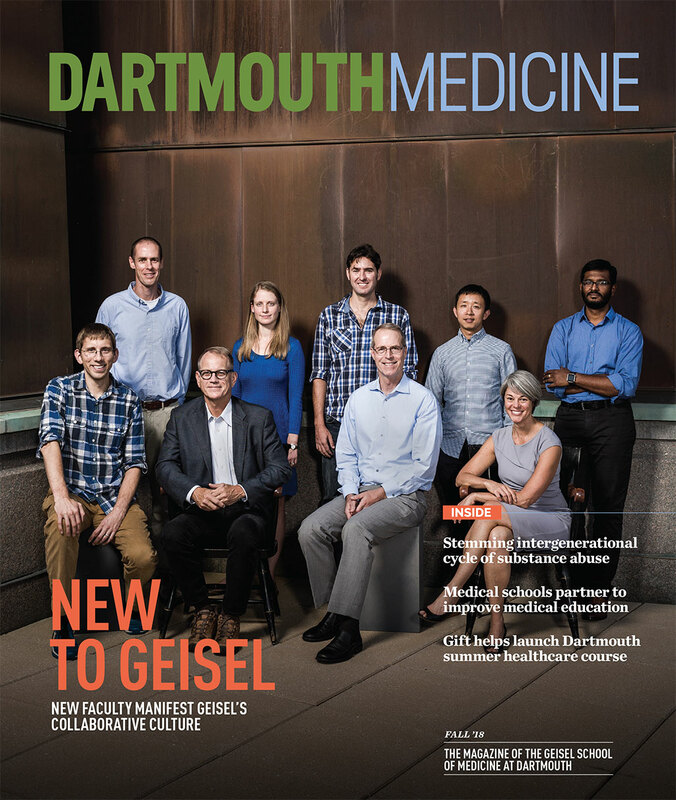 Since joining Dartmouth in 2009, Leib has built a successful research program focusing on discovery and elucidation of new vaccines and therapeutics for neonatal herpesvirus infections. In addition to his research efforts, Leib also teaches undergraduate and graduate courses in virology at Dartmouth.